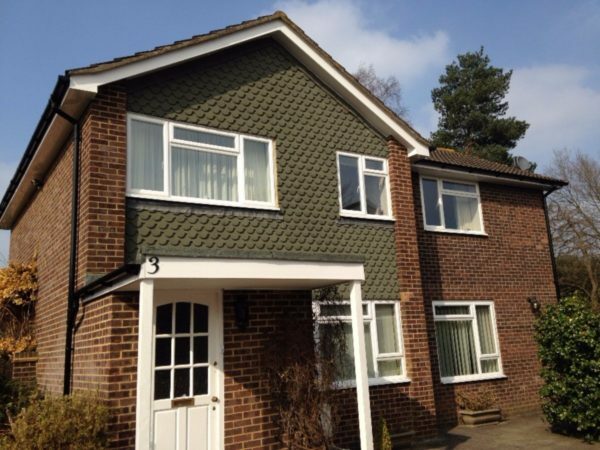 Do you need roofing work completed on your Merstham property? 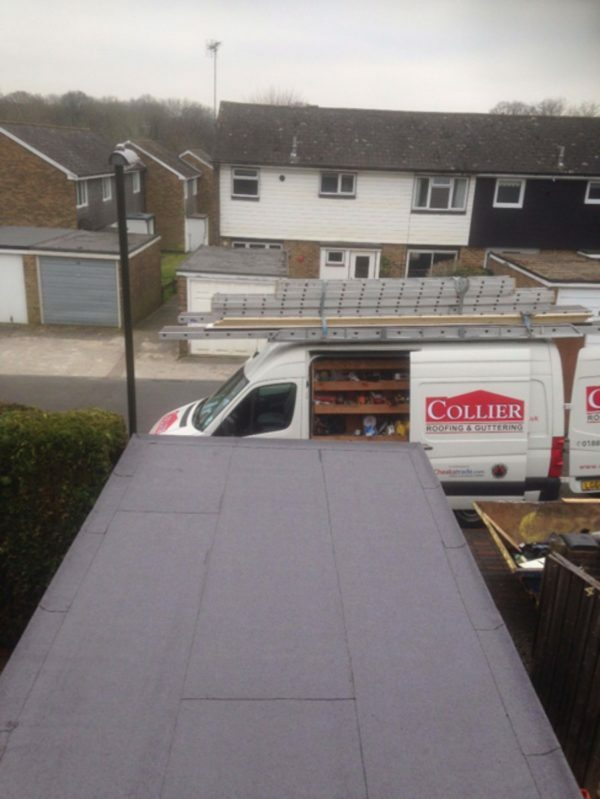 Collier Roofing is a team of professional and expert roofers working in Merstham, Kingswood and throughout Surrey. 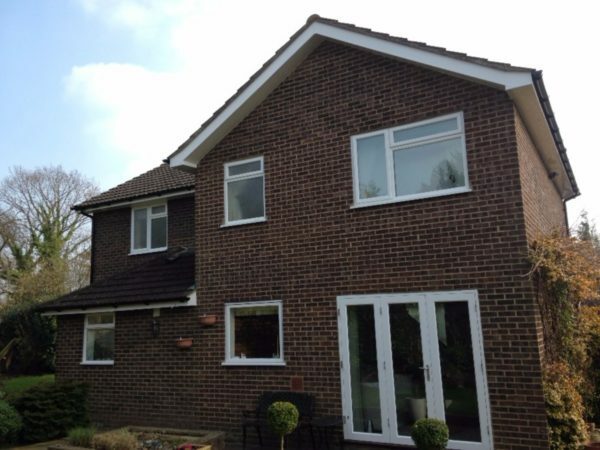 We specialise in flat and pitched roof installation, maintenance and repairs, slating and tiling, as well as uPVC fascias, soffits and guttering for domestic and commercial clients in the area. 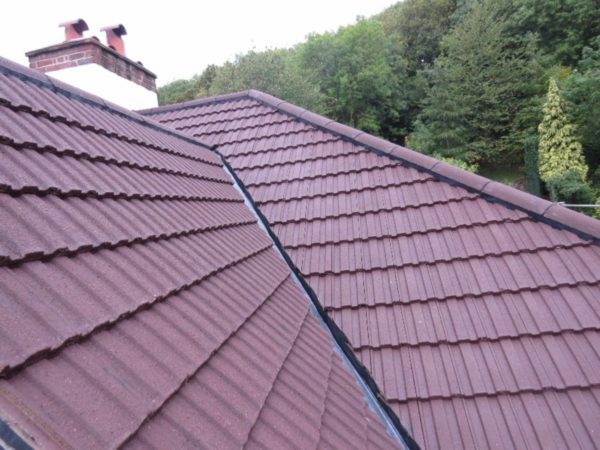 We offer a completely bespoke service and are more than happy to visit your property and complete a roof survey completely free of charge and will determine the extent of any damage and assess any new roofing requirements. 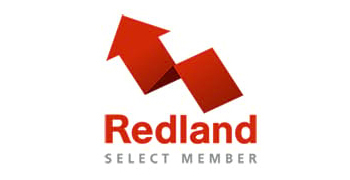 Phone us on 01883 370 351 or 07985 749 075 to find out more. 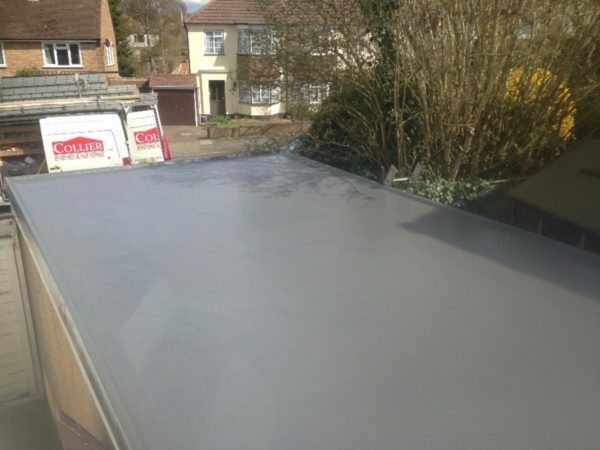 Flat roofing installation and repair: We are experts in the installation and repair of flat roofing including high performance felt and GRP fibreglass systems, so your flat roof will keep your home protected from the elements and will be extremely long-lasting. 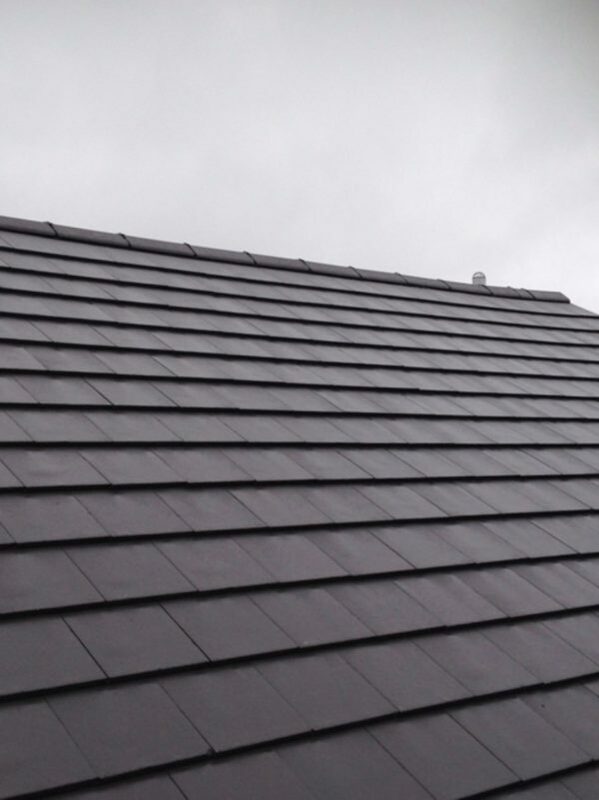 Pitched roofing installation and repair: We have over 15 years’ experience in roofing systems and have a meticulous eye for detail and can install, repair or maintain your pitched roof. 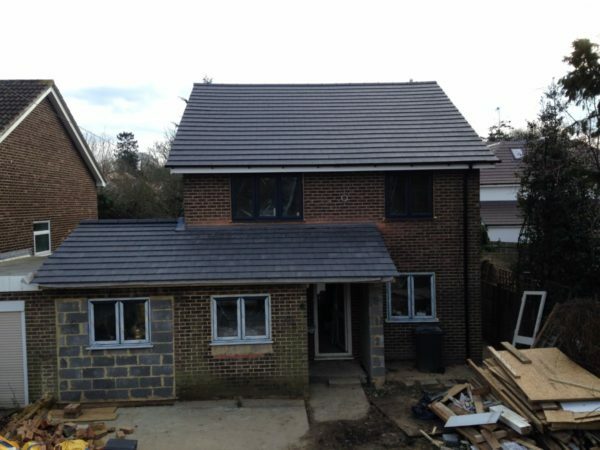 Tiling and slating: Our team of fully qualified roofers in Merstham can carry out all of your tiling and slating needs including repairs, re-roofs and renovations and conversions. 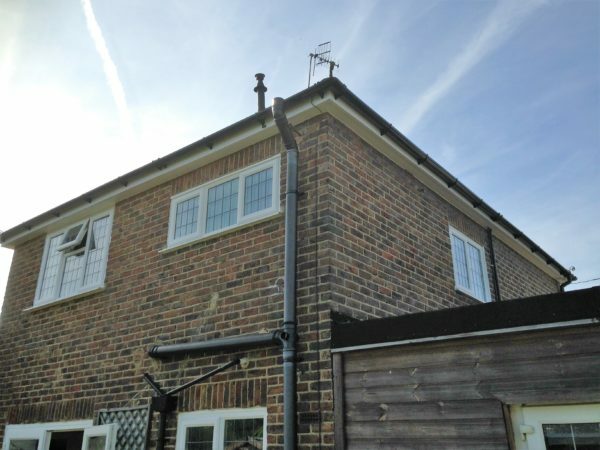 Rooflines and guttering: We install high quality uPVC and aluminium bargeboards, cladding, fascias and soffits from leading manufacturers, such as Deceuninck, Swish and Deeplas, so your home is protected from bad weather. 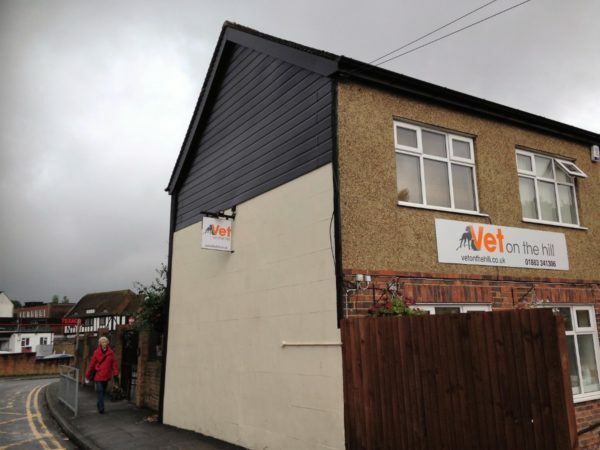 Guttering: We also specialise in installation of aluminium and PVC guttering and downpipes. 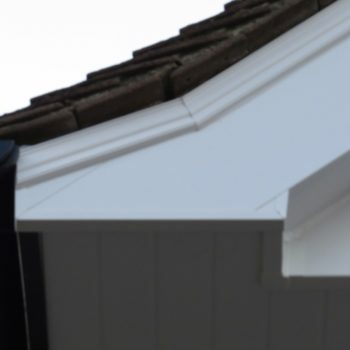 We can also help with gutter repairs and replacement gutters. 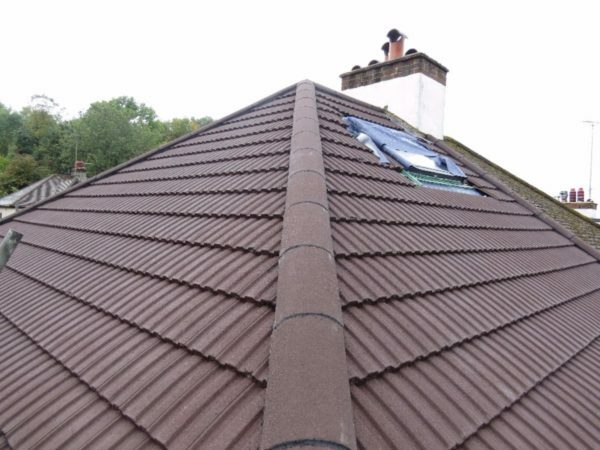 Other roofing services: We also supply tailored roofing services including aluminium systems, chimney stack work, lead work and parapet wall repair. 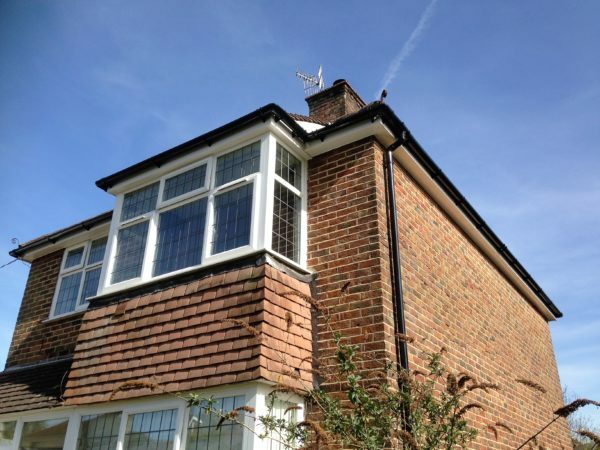 Are you looking for local, professional roofers in Merstham or Oxted to handle a roof replacement or roof emergency? 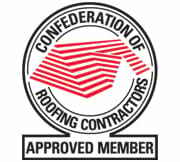 Our team of highly professional roofers, led by Steven Collier, can handle all types of roofing requirements. 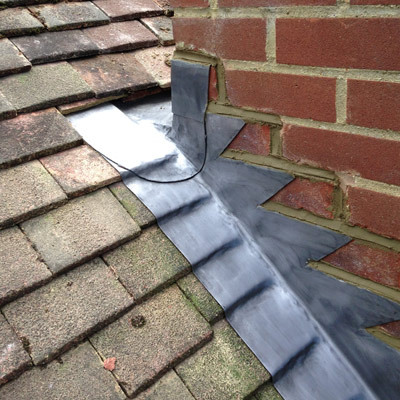 Whether you need new rubber roofing for a flat roof, Velux windows and skylights installed in your roof or you have an emergency roofing problem that needs to be fixed quickly and reliably, our team are here to help. 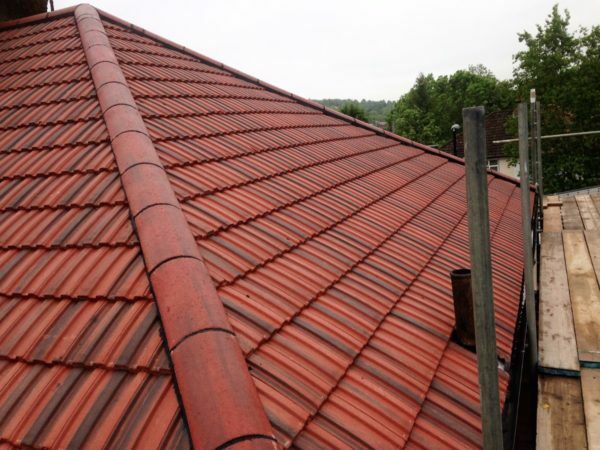 Read our blog about how quickly a roof can be repaired. 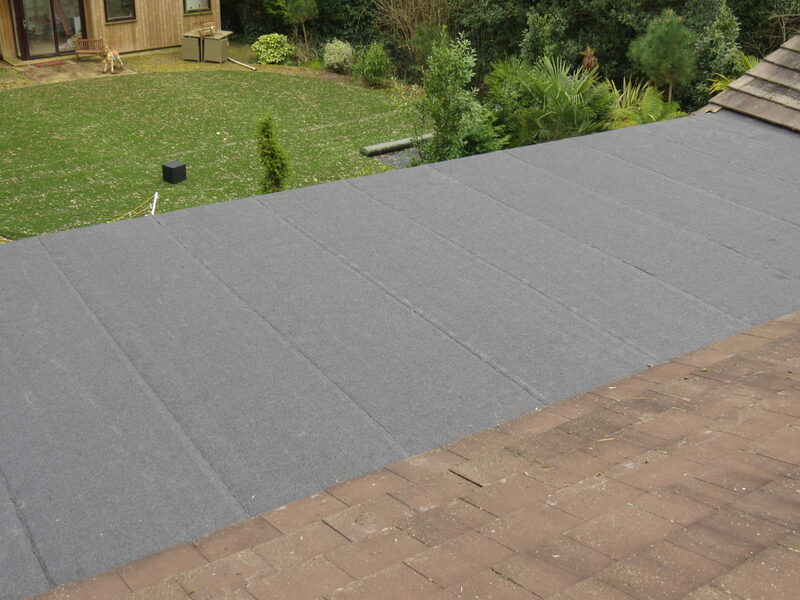 This makes EPDM systems a great choice when it comes to flat roofing on garages, extensions and other outbuildings. 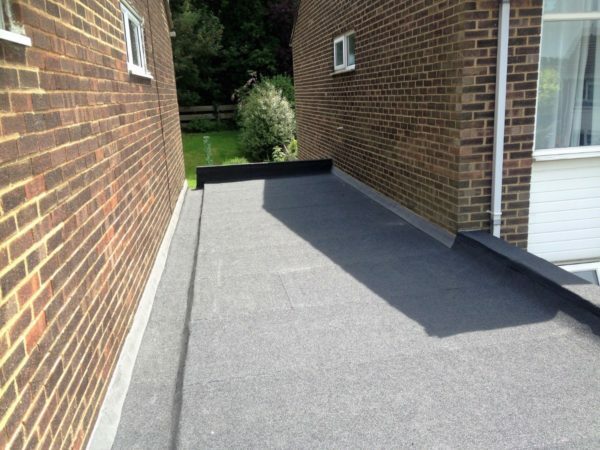 To find out more about EPDM or for a free, no-obligation quote for any of our services, please contact us today. 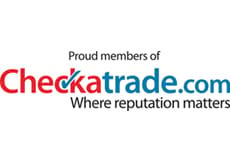 Our services come highly recommended; we have an average rating of 9.8 out of 10 on independent website Checkatrade.com, have been awarded five out of five stars on Rated People and have 100 per cent customer satisfaction on MyBuilder.com. 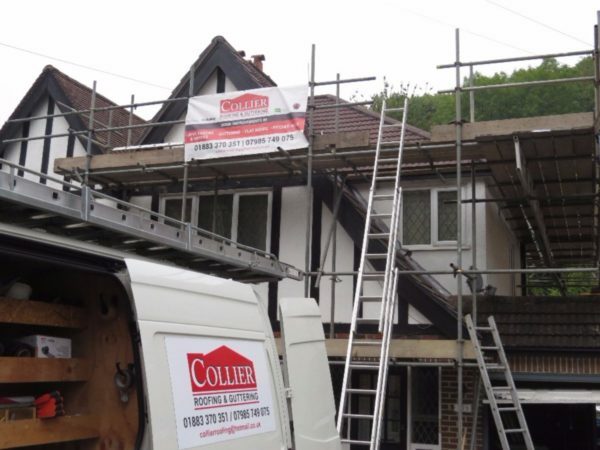 To talk to one of our team about roofing, roofline or guttering in Merstham, call us today on 01883 370 351 or 07985 749 075, email collierroofing@hotmail.co.uk or fill out an online contact form.